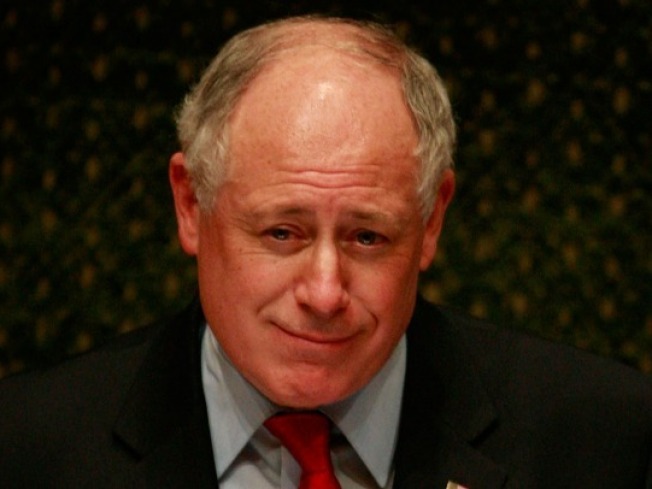 Quinn: Storm Response was "Government at its Best"
Illinois Gov. Pat Quinn says the state's response to this week's major snowstorm was "government at its best." At a news conference Friday in Chicago, Quinn thanked first responders, including state police, members of the Illinois National Guard and conservation police. "There was a crisis that affected the personal safety of 13 million people, and it took some special, extraordinary people, our state employees and our National Guard, who had to be on the front line of protecting all of us during this crisis, and as far as I'm concerned they all deserve a salute and an honor for bravery and a medal for a job well done," he said. The storm brought ice, sleet and nearly two feet of snow to different parts of the state. Officials say more than 4,000 motorists were helped and 270 traffic accidents were handled, with no major injuries. Quinn issued a disaster declaration for the state Monday before the storm began, and he activated more than 500 national guard troops to assist state police. Agency leaders said planning allowed them to get ahead of the storm. Quinn estimates the storm cost the state millions of dollars. The state will likely apply for federal assistance after a proper assessment of the storm is completed.